iPhone gets overheating after iOS 10 update? Your brand-new iPhone 7 gets hot on the back and feels like it might burn your hand? Other times you may feel iPhone is a litter warmer than it should and the battery draining and dying quickly. Moreover, many users even encounter iPhone overheating and won't turn on issues. Thus, the methods of fixing the iPhone overheating problem can be really urgent. This article aims to give users effective ways to cool down iPhone and solve battery draining problems. But before that, you need to know what makes your iPhone get hot. Why Does iPhone Get Hot? There are many causes that may result overheating problems in iPhone7/7 Plus/SE/6s/6/5s/5. Here we give you the list of most common ones. 1. The temperature surrounding the device is a little high. iPhone can work well in the temperature between 0 to 35℃, otherwise overheating can be triggered. 2. Run too many applications on your iPhone. This can lead to high-load running and make the CPU generates much heat. 3. Using iPhone while charging can also trigger overheating. This may because your battery old or you are playing games. Long-time charging could also create overheating problems. Here are the effective ways to prevent iPhone from overheating after water damage/ screen replacement or during charging. Just read and find out the most suitable way for your device. 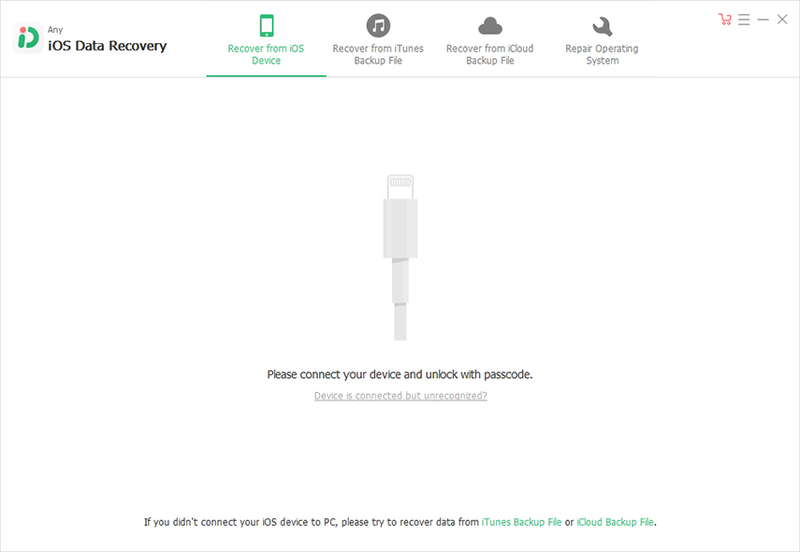 You need to back up your iPhone data before jump into this method. Navigate to Settings, General, Reset, and choose Erase All Content and Settings. Many apps running at the same time is a major reason of overheating. If you noticed that your device is getting hot when using a specific app, just close that app and restart your iPhone. If that cannot solve the problem, go to the Apple Store to see if there is an update for this app. If the problem still existed, delete the app and install it again. Go to Settings, tap on iCloud, and disable sync for Safari. This simple fix also helps a lot of people solve their iPhone overheating issues. Go to Settings, General, and tap on Background App Refresh. 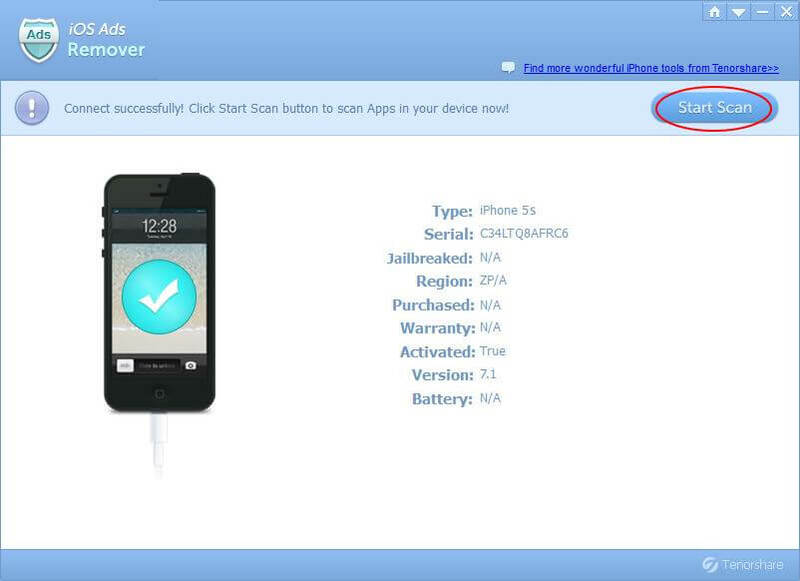 This is another easy way of preventing iPhone from overheating and stopping battery drainage. With time, your iPhone will accumulate lots of junk files, temporary files, update caches, which will largely take up you iPhone memory and make your iPhone overheated. In this case, you need to clean up all those unneeded files. Tenorshare iCareFone is such a iPhone cleaner that can easily help you clear them and optimize your device for best performance. The methods mentioned above will surely help you cool down your iPhone and fix overheating issues. Apple frequently releases software updates to fix bugs and other issues, keeping your software updated always helps and can prevent iPhone from overheating. 1. Do not leave your iPhone inside a parked car, as the temperature inside may rise especially in the sunlight area. 2. Turn off Bluetooth, Wi-Fi and location service when you are not using them. 3. Avoid excessive game-playing during charging. You can also take off the case to radiate some heat.